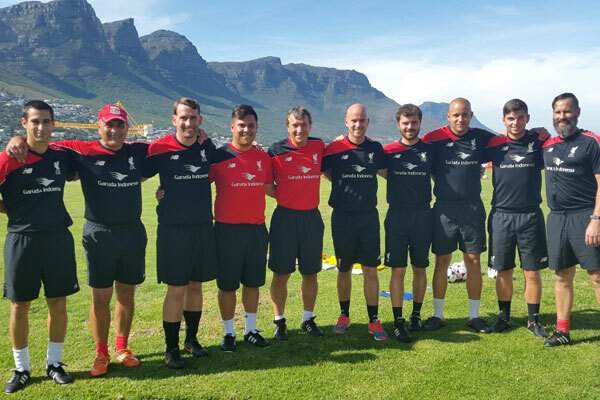 LFC Training Camps – Liverpool FC Academy Training Camps were held during December and were a huge success, with three Coaches directly from Anfield, with Academy’s in Durban and JHB already , Cape Town is next and Ex Pro Bobby Breen is the Regional Manager in Cape Town. Three Training Camps were conducted in the month of December 2015 at venues of Camps Bay High School, St Josephs Marist College in Rondebosch and Chesterhouse. Judging from the feedback, from the parents and the children participating, showing great enthusiasm event, the Training Camps exceeded all expectations and proved to be a massive success. Chris Ochwat, from the Liverpool Academy England, has been appointed as National Head Coach on a two Year contract , he will travel between the three Academy’s in South Africa (JHB, Durban and Cape Town) making sure that the local Coaches are up to standard on their training techniques. 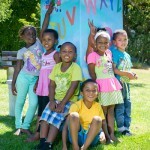 “We are thrilled to be extending our programmes to Cape Town this year. 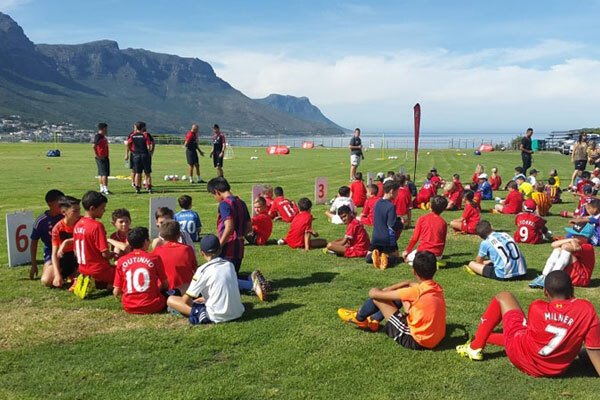 We’ve received a huge amount of interest from the region and this is the natural progression for the LFC International Academy in South Africa.